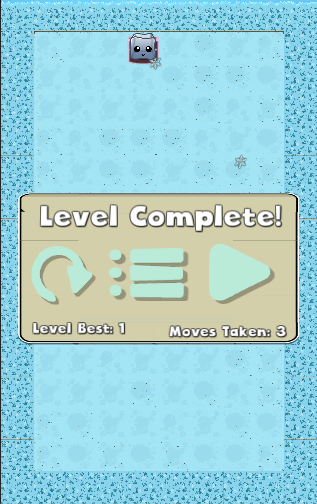 Served Cold is a top-down 2D puzzler. Swipe on the screen to move the Ice-cube towards the cup through sixty different levels in four different worlds. Each level differs from the last with a variety of different elements that will attempt to stop you from reaching the next level. 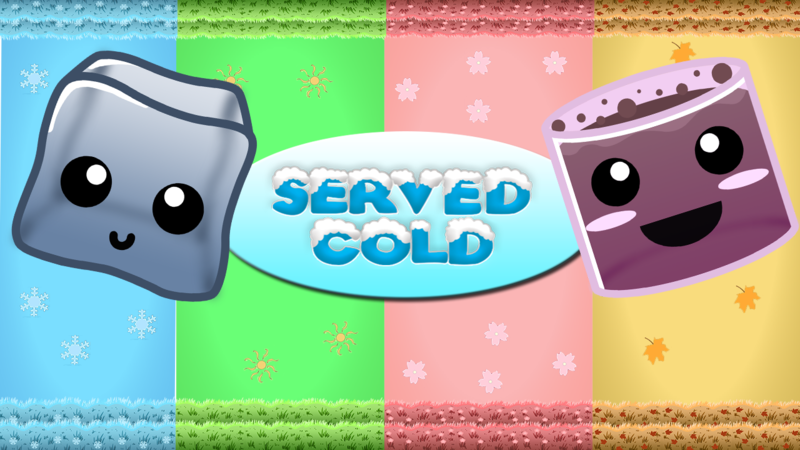 Served Cold is great to play on the commute to work, before bed, in the bathroom or just whenever time arises. There is no waiting to advance to the next level or punishment for failure so you can just sit back and relax and kill some time. In Served Cold you will play through four different worlds themed around the four seasons; Winter, Summer, Spring and Autumn, each with a distinct look and feeling. In each world you will run into new and interesting challenges, combining your knowledge of the previous levels with new elements. 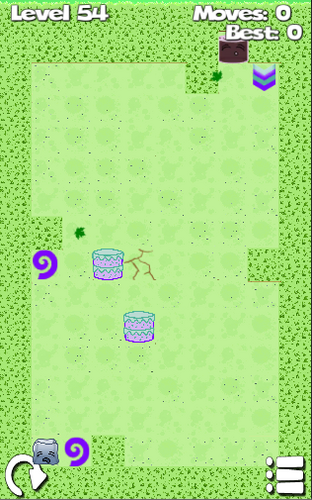 These elements include walls, fans, teleporters, switches and puzzles with asynchronous characters. 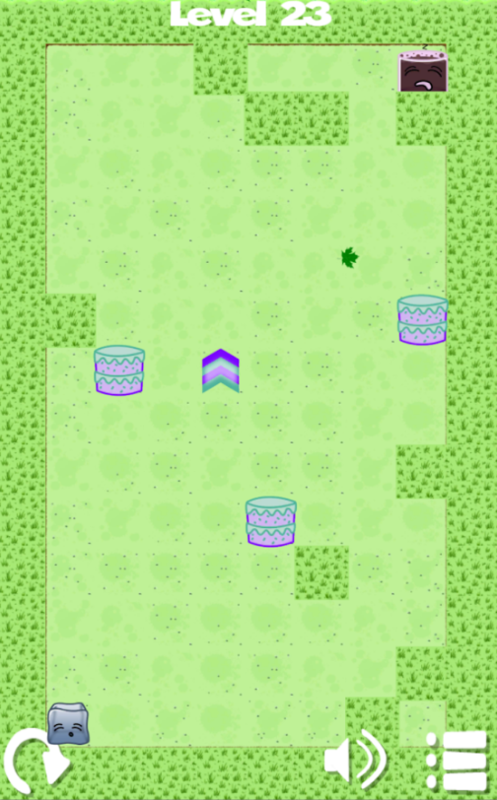 Together these elements will form the sixty levels you will play through across the four worlds. The first world you play through will be free but after that you can pay to unlock all of the remaining worlds for $0.99.